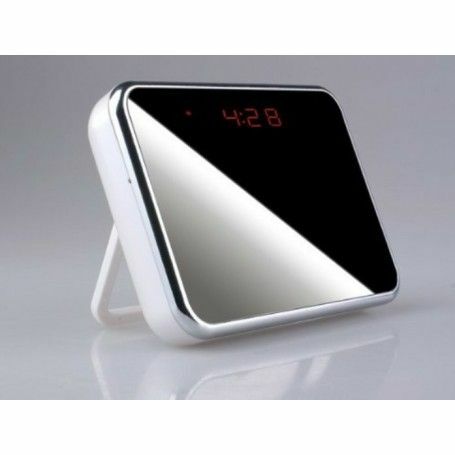 This product is a multifuctional clock provides the DV functions including video, audio,motion detection,webcamera,movable disc. It supports TF Card and remote control function. The max memory can be upto 32GB, the high capacity battery provide the enough power for long time recording.